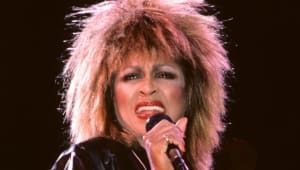 Grammy-winner Tina Turner rose to fame in the 1960s by singing and performing with then-husband Ike Turner, later enjoying an international solo career with hits like "What's Love Got to Do With It," "Better Be Good to Me," "Private Dancer" and "Typical Male." 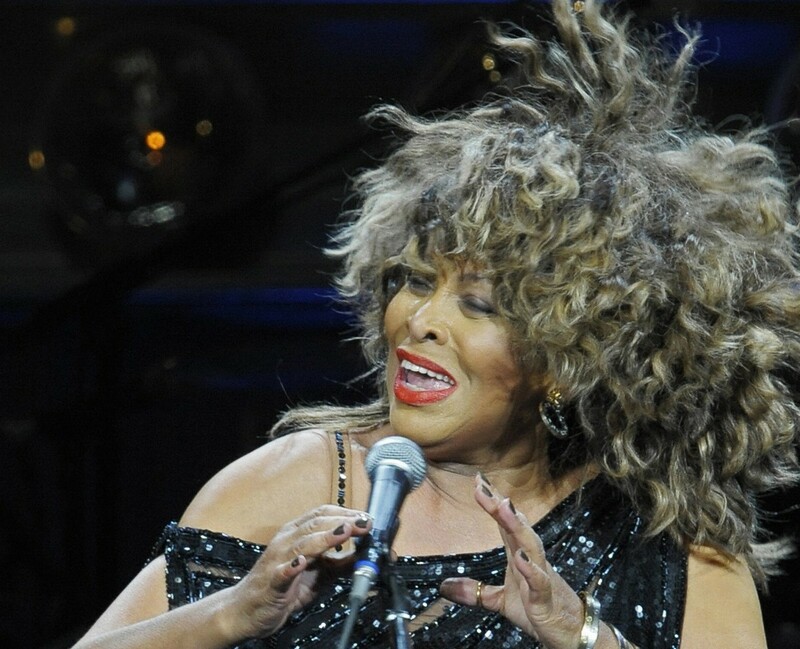 Born in Tennessee in 1939, Tina Turner began performing with musician Ike Turner in the 1950s. 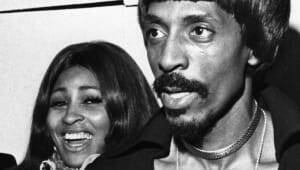 They became known as the Ike and Tina Turner Revue, achieving popular acclaim for their live performances and recordings like the top 5 hit "Proud Mary," until Tina left in the 1970s after years of domestic abuse. Following a slow start to her solo career, Turner achieved massive success with her 1984 album Private Dancer. 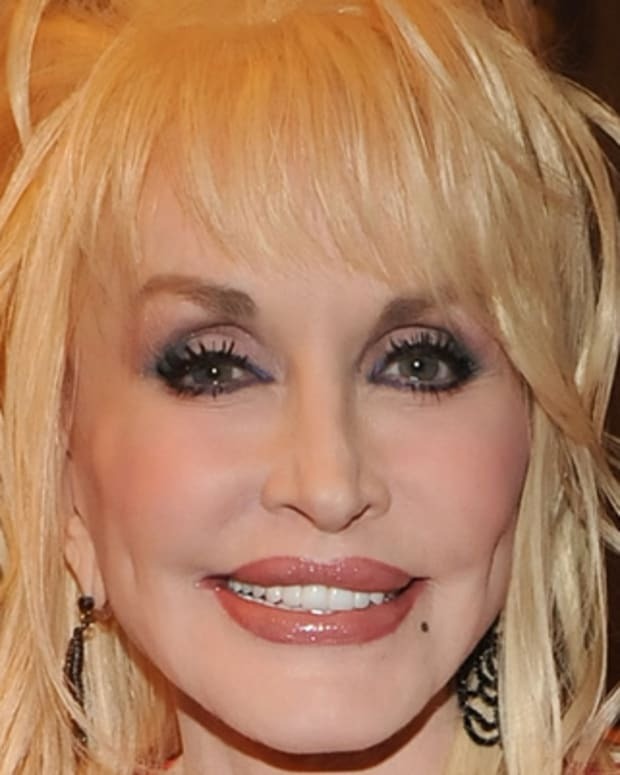 She went on to deliver more chart-topping albums and hit singles, and was elected into the Rock and Roll Hall of Fame in 1991. The revered singer later became involved in the spiritual Beyond project, and married longtime boyfriend Erwin Bach in July 2013. 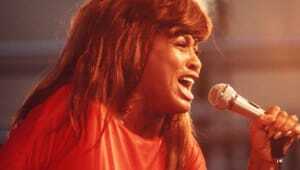 Tina Turner was born Anna Mae Bullock on November 26, 1939, in Nutbush, Tennessee. 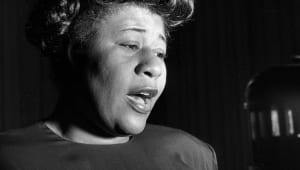 Her parents, Floyd and Zelma Bullock, were poor sharecroppers, who, early in her life, split up and left Turner and her sister to be raised by their grandmother. When her grandmother died in the early 1950s, Turner moved to St. Louis, Missouri, to be with her mother. 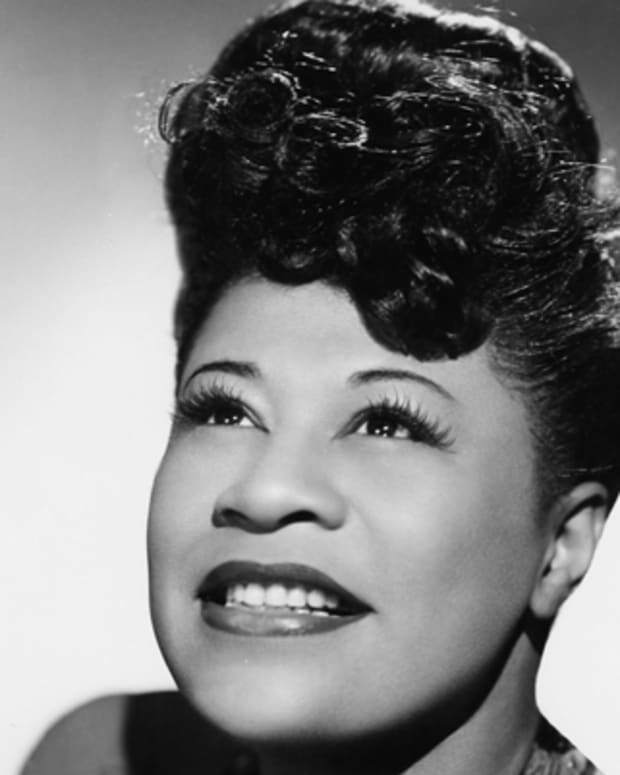 Barely in her teens, Turner quickly immersed herself in St. Louis&apos;s R&B scene, spending much of her time at Club Manhattan. 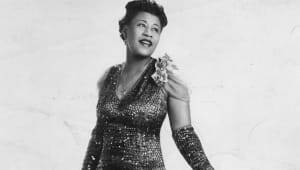 It was there, in 1956, that she met rock-and-roll pioneer Ike Turner, who often played at the club with the Kings of Rhythm. Soon Turner was performing with the group, and she quickly became the highlight of their show. In 1960, when another singer failed to show up for a Kings of Rhythm recording session, Turner sang the lead on a track titled "A Fool in Love." 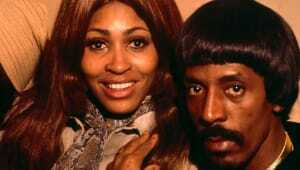 The record was then sent to a radio station in New York, and was released under the moniker "Ike and Tina Turner." The song became a huge R&B success, and soon crossed over to the pop charts. 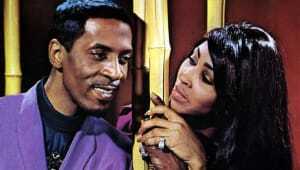 Before long, the group was touring as the Ike and Tina Turner Revue and earning renown for their electrifying stage performances. The group also capitalized on the success of "A Fool in Love" by releasing a string of successful follow-up singles, including "It&apos;s Gonna Work Out Fine," "Poor Fool" and "Tra La La La La." In 1966, Tina and Ike&apos;s success reached new heights when they recorded the album River Deep, Mountain High with superstar record producer Phil Spector. The title track was unsuccessful in the United States, but became a massive, top 5 hit in England and brought the duo new fame. Still, the duo became more known for their electrifying live performances without accumulating a ton of corresponding hits. In 1969, they toured as the opening act for the Rolling Stones, winning themselves still more fans. Their popularity was rekindled in 1971 with the release of the album Workin&apos; Together, which featured a renowned slow-to-fast remake of the Creedence Clearwater Revival track "Proud Mary" that reached the top 5 of the U.S. charts and won the two their first Grammy. 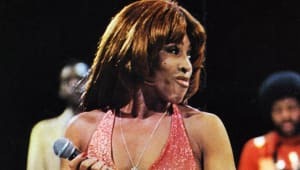 "Proud Mary" became a cornerstone of the couple&apos;s shows, renowned for Tina&apos;s vocal delivery along with the swirling, hand-rolling dance moves from accompanying vocalists, the Ikettes. The duo later had a top 5 U.K. hit with 1973&apos;s "Nutbush City Limits," a rock-country-soul jam penned by Tina herself with autobiographical elements. Then in 1975, Tina also appeared in her first film, playing the Acid Queen in the Who&apos;s Tommy. Despite their success as a musical duo, Tina and Ike&apos;s marriage was in shambles. 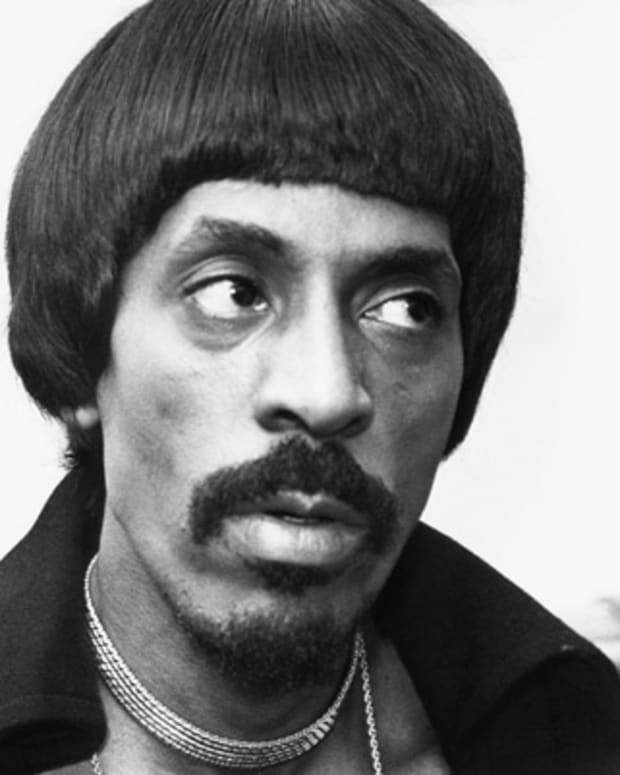 Tina would later reveal that Ike was often physically abusive. By the mid-1970s, the couple separated both personally and professionally after an altercation in Dallas in which Tina fought back, according to her later book. In 1978, they were officially divorced, with Tina citing Ike&apos;s frequent infidelities and increasing drug and alcohol use in addition to the abuse. In the years following her divorce, Tina&apos;s solo career got off to a slow start. 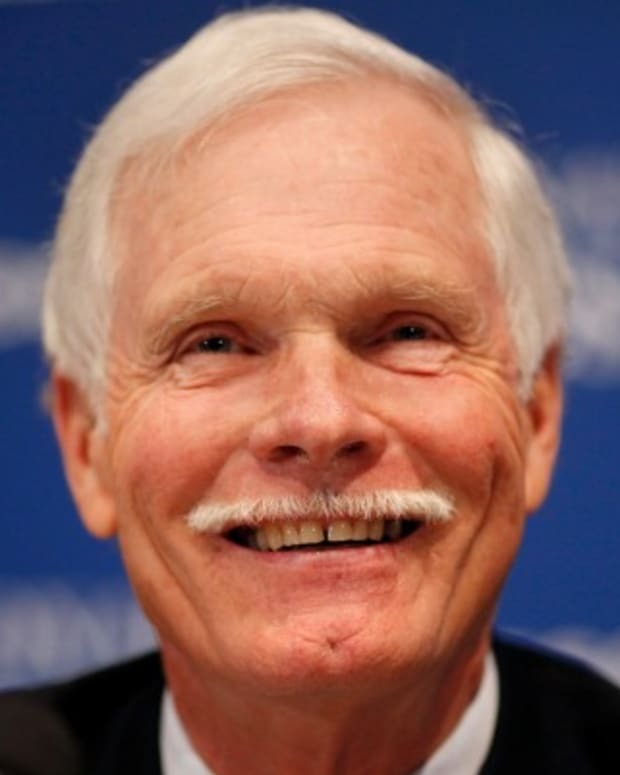 According to Tina, when she left Ike, she had "36 cents and a gas station credit card." To make ends meet and to care for her children, she used food stamps and even cleaned houses. But she also continued to perform in lower-profile venues and made guest appearances on other artists&apos; records, though not achieving any notable success initially. In 1983, however, Turner&apos;s solo career finally gained steam when she recorded a remake of Al Green&apos;s "Let&apos;s Stay Together." Noted for a related video in which she appeared in a rag dress between two dancers, Turner took her remake to the top 5 on the domestic R&B charts and the top 10, U.K. pop. 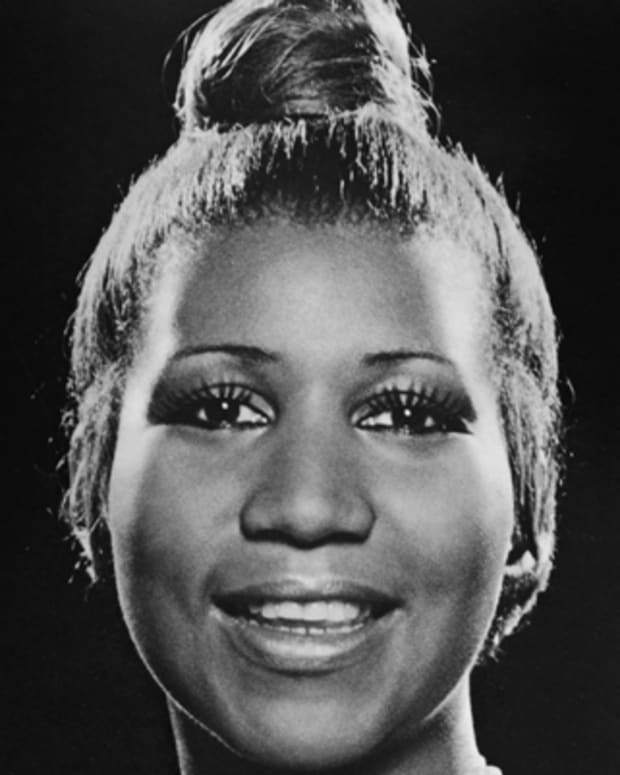 The following year, she exploded back into the record industry when her much-anticipated solo album, Private Dancer, was released to overwhelming critical and popular success. It went on to win four Grammy Awards and eventually sold more than 20 million copies worldwide. Private Dancer was a formidable entity in terms of its individual singles, with the empowerment anthem "What&apos;s Love Got to Do With It" reaching No. 1 on the U.S. pop charts and earning the Grammy for Record of the Year. The smooth-jazz title track "Private Dancer" and "Better Be Good to Me" both reached the top 10 as well. By this time, Turner was a woman in her mid-40s who was becoming even more renowned for her uniquely energetic performances and raspy singing technique along with her signature look — typically performing in short skirts that exposed her famous legs, with voluminous, punk styled hair. In 1985, Turner returned to the screen, starring opposite Mel Gibson in the film Mad Max Beyond Thunderdome, to which she contributed the No. 2 pop song "We Don&apos;t Need Another Hero." The year 1986 also saw the release of Turner&apos;s second solo album, Break Every Rule, featuring the fun "Typical Male." 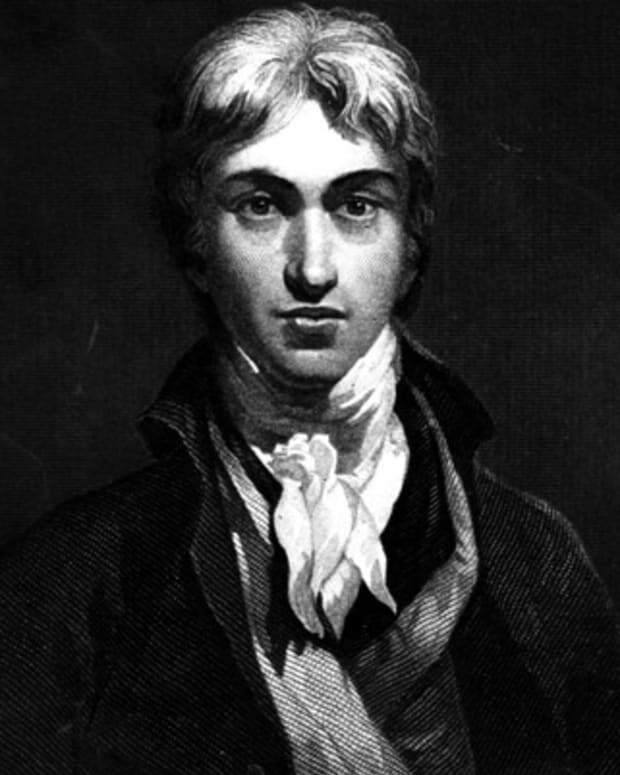 Chronicling unfulfilled desire with a too-brainy romantic interest, the track was yet another hit for Turner, reaching No. 2 on the pop charts. 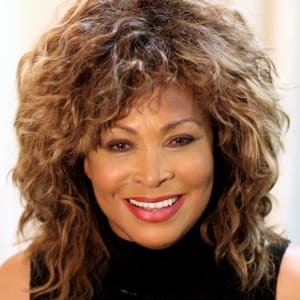 Tina Live in Europe followed in 1988 and won the Grammy for Female Rock Vocal Performance, and Foreign Affair (1989), which included the top 20 hit single "The Best," outdid Private Dancer in worldwide sales. The following decade, Turner released Wildest Dreams (1996), featuring her cover of John Waite&apos;s "Missing You," and Twenty Four Seven (1999). She also made several recordings for film soundtracks, including the James Bond title song "Goldeneye," a U.K. top 10 hit, and "He Lives in You" for The Lion King 2. 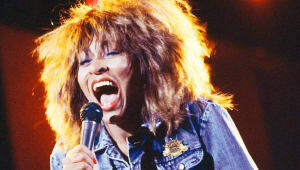 In 2008, the iconic entertainer embarked on her "Tina! 50th Anniversary Tour," which became one of the highest-selling ticketed shows of 2008 and 2009. 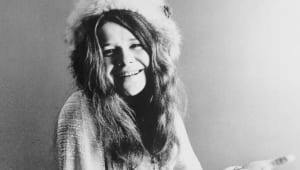 She announced that it would be her final tour, and essentially retired from the music business save for occasional appearances and recordings. Turner has nonetheless continued to be a luminary of the musical world, appearing on the cover of a 2013 Dutch Vogue that was widely shared. 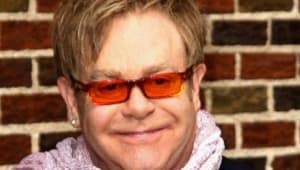 In 2013, it was announced that Turner, at the age of 73, was engaged to marry her longtime partner, German record executive Erwin Bach. In July 2013, they were married in Zurich, Switzerland, only months after Turner had gained her Swiss citizenship. During the 1970s, a friend introduced Turner to Nichiren Shoshu Buddhism, from which she found peace in the rituals of chanting. Today she adheres to the teachings of The Soka Gakkai International, the largest Buddhist organization consisting of about 12 million Nichiren Buddhist practitioners. Turner collaborated with spiritual musicians Regula Curti and Dechen Shak-Dagsay for the release of Beyond: Buddhist and Christian Prayers in 2010, as well as for the follow-up albums Children Beyond (2011) and Love Within (2014). "The experience of singing prayers together allows us to deeply connect on a emotional level," Turner explained to Billboard in 2010, "a place of love and respect where worldly differences fade." Opening in 2018 at the Aldwych Theatre in London, TINA is a musical that depicts a biographical account of the singer&apos;s life and career and will feature some of her most popular hits. "I am so excited to be bringing my musical to the West End!," Turner stated. "London is a place that means so much to me and had such a big impact on my music and my life. Returning now to tell my full story, in the city I love, feels like an important chapter and is truly exciting." Turner also found out that she would be honored with a Lifetime Achievement Award from the Grammys in 2018, alongside other industry legends like Neil Diamond and Emmylou Harris. Around this time, Turner revealed that she had forgiven her ex-husband for his abusive behavior years ago. "As an old person, I have forgiven him, but it would not work with him," she said in an interview with The Times. "He asked for one more tour with me, and I said, &apos;No, absolutely not.&apos; Ike wasn’t someone you could forgive and allow him back in." That summer, Turner learned that her oldest son, Craig, had been found dead at his home in Studio City, California, from a self-inflicted gunshot wound. 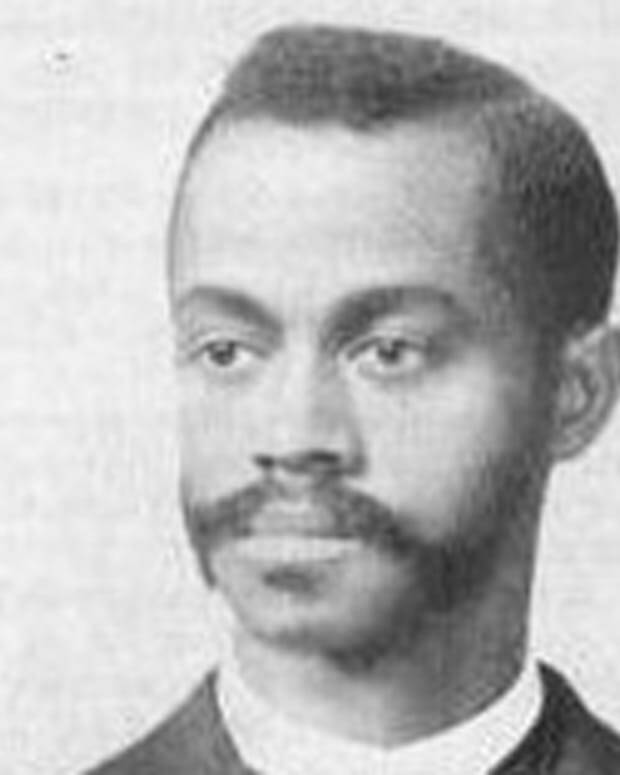 A real estate agent, Craig was Turner&apos;s son from her relationship with saxophonist Raymond Hill in the 1950s. 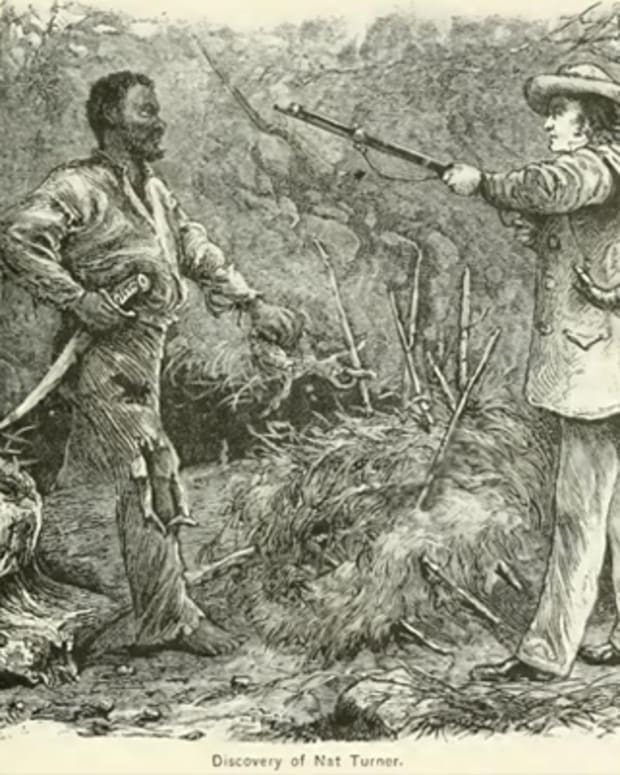 Nat Turner was the leader of a violent slave rebellion in Southampton County, Virginia, in 1831.